Hi everyone! 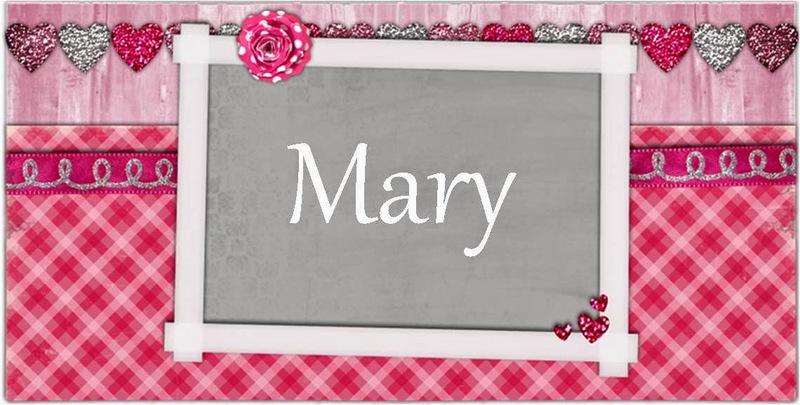 Here is my card using The Paper Shelter's image Sweet. I colored it up using Spectrum Noir markers. I also added a little glossy look to all the glass items in the image by using a white glossy pen. I layered card stock, ribbon, flowers, gems and a charm to finish off the front of my card. I even added in a little embossing to some of the card stock. I used the photo inspiration from the Cupcake Inspirations challenge. The inspiration I used was the color pink and cherries. Super fun card! Thanks for sharing and joining us at Inspiration Destination. Hope to see you again and good luck! What a gorgeous card! 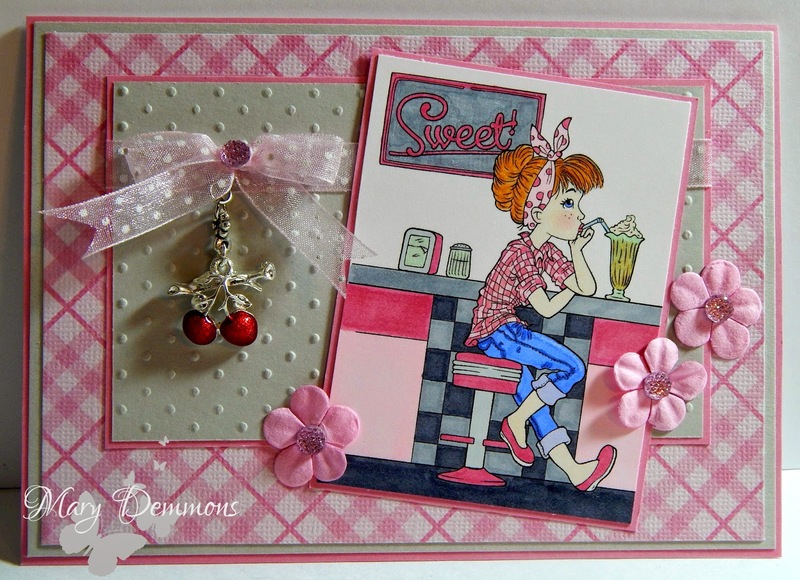 I just love your little diner scene and that matching charm is so beautiful! Thank you so much for joining us at Sister Act card challenge! Good Luck! This is really lovely! THat bow and charm are perfect for this and I love your pretty layout. Thanks so much for joining us at Kraftin' Kimmie for Pretty in Pink! This is darling! Love the cherry charm! 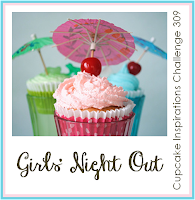 So glad you were inspired by our Girl's Night Out Challenge at Cupcake Inspirations! Hope to see you again! Love your card and thanks for joining The Paper Shelter challenge. Adorable! Love the charm! Thanks for joining us at Party Time Tuesdays!